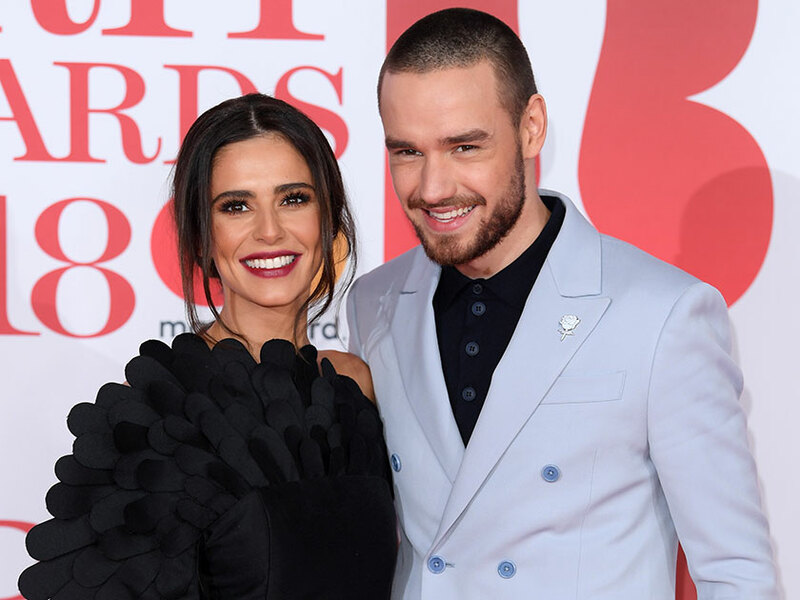 Cheryl has revealed that Liam Payne was absent for the first four months of their son Bear’s life, but has insisted he is a ‘great dad’. When opening up about single motherhood, 35-year-old Cheryl explained that her now ex boyfriend Liam, 25, was away travelling the world so much around the time two-year-old Bear was born, that she got used to taking it on alone. She said: ‘Liam was away working in the first four months, so I got totally used to doing everything. Despite his absent stint, Cheryl reassured that the former One Direction star is amazing with Bear. Speaking to Stella Magazine, the songstress said: ‘Liam is a great dad. Liam and Cheryl parted ways last year, 16 months after Bear’s birth, having been together for two and a half years. The Love Made Me Do It singer even went on to confess she would like to have more babies, confessing she doesn’t feel the need to fall in love again to do so. She said: ‘You don’t necessarily need to be in a relationship. I’ve got a friend who has had two children using donors. Not everything has to be conventional. Cheryl even revealed she wouldn’t rule out the option of using a sperm donor, continuing: ‘You can spend ages looking for the right man, waiting for the perfect time to get pregnant, then the right man might turn out to be the wrong man.